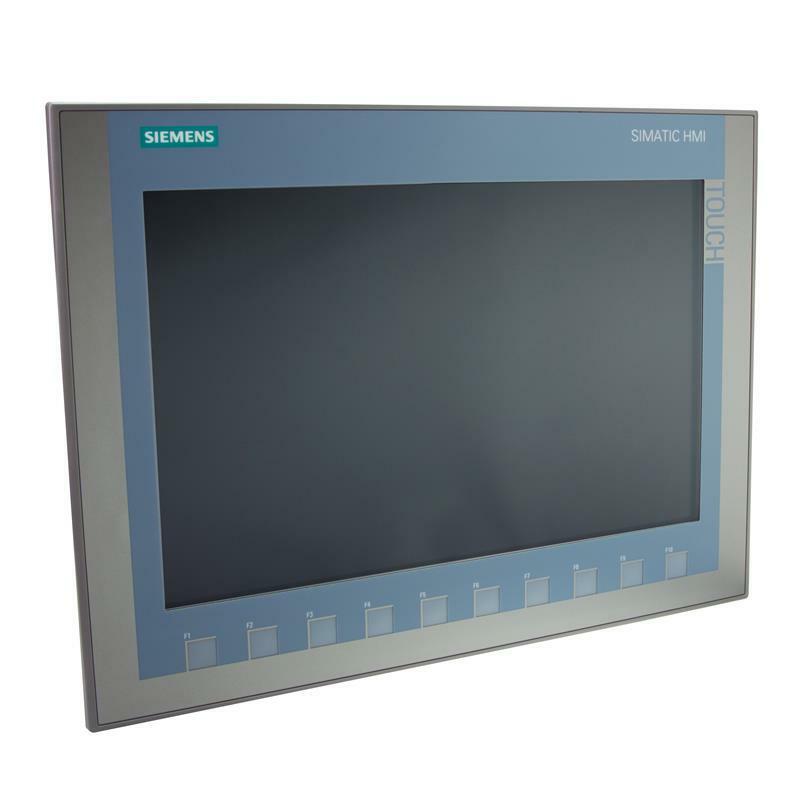 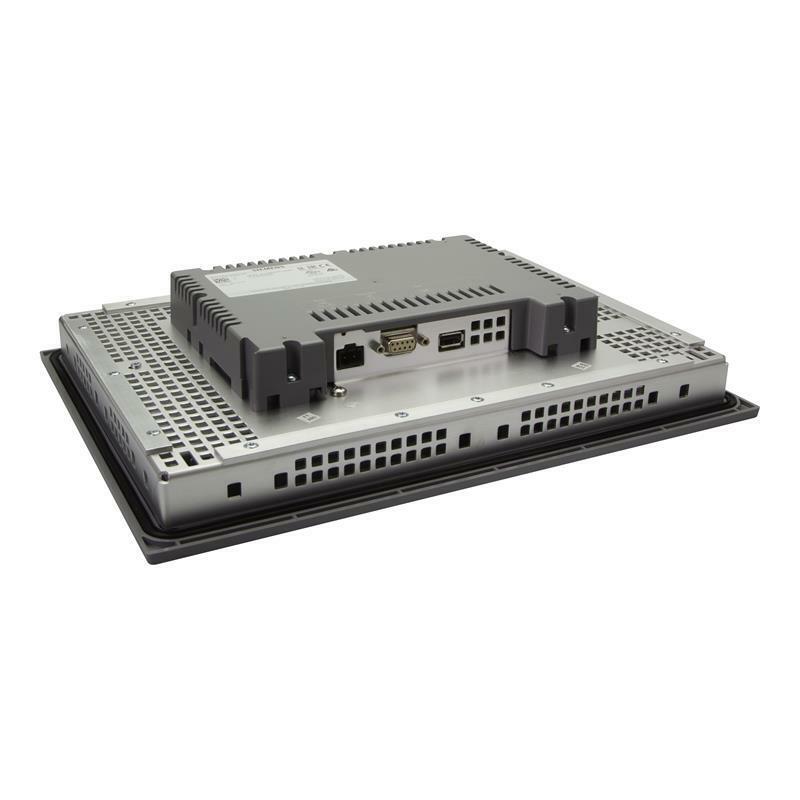 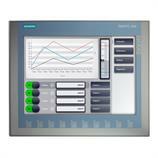 The SIMATIC Basic Panel KTP1200 Basic DP - 6AV2123-2MA03-0AX0 has a 12" TFT display offering 65536 colours and can be operated via the keypad or the touch display. 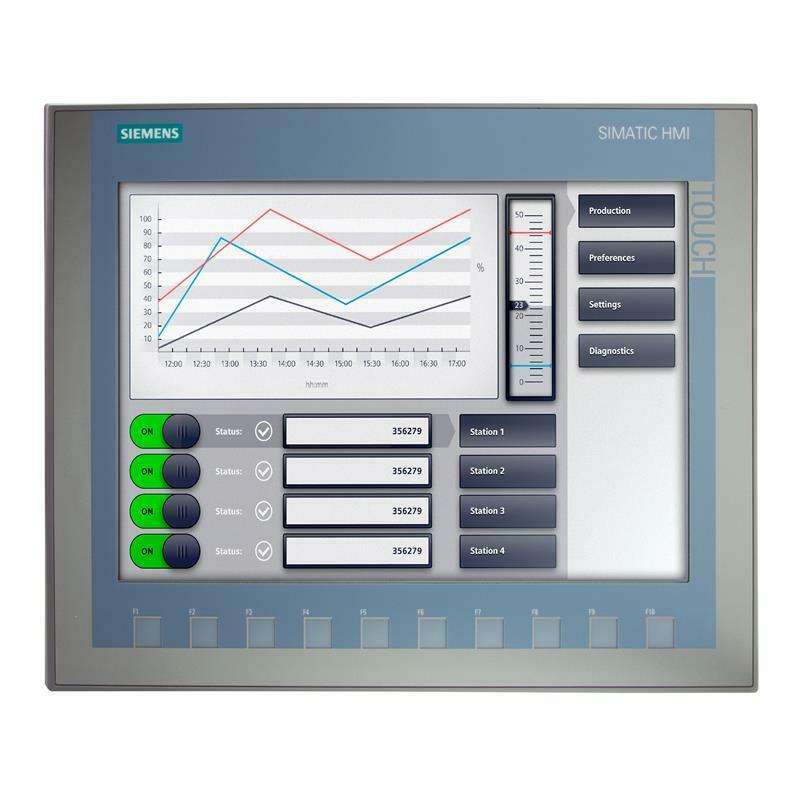 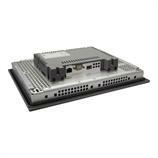 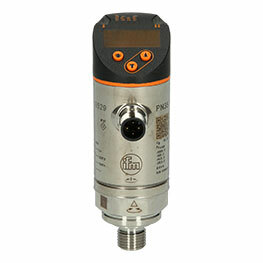 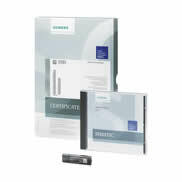 The communication with the controller is made via the Profibus interface. Configuration of the Basic Panel KTP1200 Basic DP - 6AV2123-2MA03-0AX0 is possible as from WinCC Basic V13 and/or STEP7 BASIC V13.